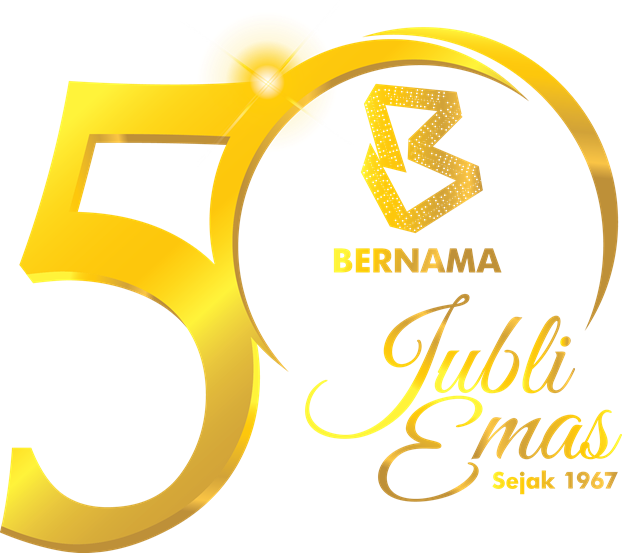 BUKIT JALIL, Nov 8 (Bernama) -- National applied research and development centre MIMOS can play an important role in the development of third national car envisioned by Prime Minister Tun Dr Mahathir Mohamad. Hosted by MIMOS, the seminar was a part of an awareness programme, which is one of MIMOS' strategies as 4IR Advisory Agency and Strategic Government Centre of Excellence, in welcoming opportunities, and addressing the risks and challenges of the industrial revolution. “We need to continue adding value to Malaysia's exports by empowering our industry with globally-competent technology, at the same time developing a new breed of human capital who are futureproof and 4IR-ready. MIMOS is Malaysia’s national Applied Research and Development Centre. As a strategic agency under the International Trade and Industry (MITI) MIMOS contributes to raising Malaysia’s competitiveness by pioneering market creation for Malaysian technopreneurs through patentable technology platforms, products and solutions. Over the past 12 years, MIMOS has filed more than 2,000 Intellectual Properties in various technology domains and across key socio-economic areas. Serving a central role in Malaysia’s transformation journey and ICT Vision, MIMOS endeavours to create a culture of innovation by nurturing relationships with internal and external stakeholders, in the spirit of smart partnerships and inclusive growth models and strategies.